Gin is a distilled alcoholic drink that derives its predominant flavour from juniper berries. Gin is one of the broadest categories of spirits, all of various origins, styles, and flavor profiles, that revolve around juniper as a common ingredient. 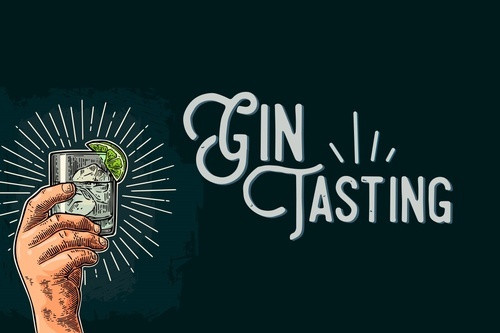 We hope that you will join us as we pour samples of some great gins.